Right whales are critically endangered and have been steadily declining since 2010. An estimated 411 individual whales are in existence today and this magnificent animal will go extinct if protective action is not taken in the very near future. Entanglement in fixed fishing gear such as lobster pots, gillnets, and hook and line gear accounts for 85 percent of deaths in recent years. Key to the survival of the North Atlantic right whale will be the adoption of ropeless gear technology to reduce/eliminate entanglement. W2O is making the protection of right whales a priority in the coming year and beyond. 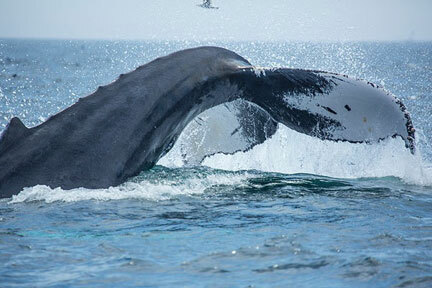 The right whale is New England’s canary in the coal mine and the iconic symbol of our history and future. Researchers now predict the North Atlantic right whale could become extinct in the next twenty years. Scientists estimate there are only about 100 mature right whale females left, leaving in question whether they can reproduce quickly enough for the species to survive. To get a better idea of what is at stake, take a look at this family tree of Wart, a North Atlantic right whale who has been tracked for 37 years and who is responsible for 7 calves, 13 grand calves and 6 great grand calves. 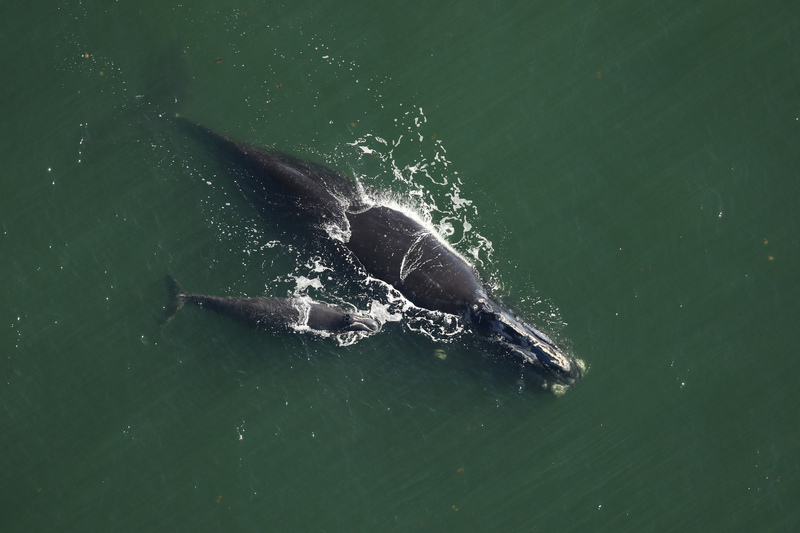 A right whale and calf photographed in February, 2019 by Florida Fish and Wildlife Conservation Commission, taken under NOAA permit 20556-01. The focus of W2O’s programming and actions in the year ahead will focus on solutions and unique collaborations around the effort to save the North Atlantic right whale. Join a POD conversation in your neighborhood to learn more about the threats facing the right whale and attend our spring event where Dr. Scott Kraus, vice president and senior advisor at at the Anderson Cabot Center of the New England Aquarium, will share insights and knowledge from his decades of leadership as a world expert on the North Atlantic right whale. 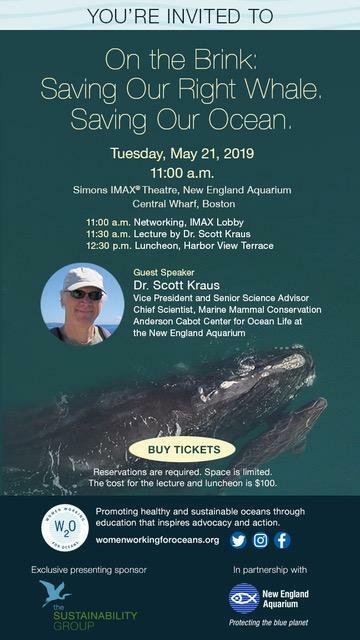 Read more on the Anderson-Cabot Center for Ocean Life of the New England Aquarium’s website for up to date happenings on right whale research and conservation.